Repair service for Microsoft Phone phone with quality parts. There are times when your Microsoft phone will break. If that’s the case, our Microsoft Surface repairs, Microsoft repairs or Microsoft screen repairs team is here to help. Get in touch with us right now for the best results. If you are a Lumia smartphone user, there are chances that you will need our help. We at Repair Mate will provide you with all the software and hardware related issues that you may face. Since the closing of the Nokia Care Centre in Melbourne & Sydney, there are very few repair stores left who can serve you with most efficiency. And we are proud to be one of them. We are dedicated towards providing a satisfactory customer experience to every person who approaches us. If you come to us, you’ll never get disappointed. Customer satisfaction is our prime goal and we thrive to achieve that. We stand on every word we promise to our clients. Come and experience for yourself. We will provide solutions that you won’t find anywhere else and that too in the most economical and fastest manner than any of our competitors. All of this will be done without compromising on the quality. You might have heard that quality doesn’t come cheap but it will if you come to us. If you face any of the following problems, you can count on us without any hesitation. We are screen repair specialists but are able to provide replacement and repair services as well. All the repair needs will be made available at your doorstep if you want to. We have a ready stalk of most of the parts that you may need. 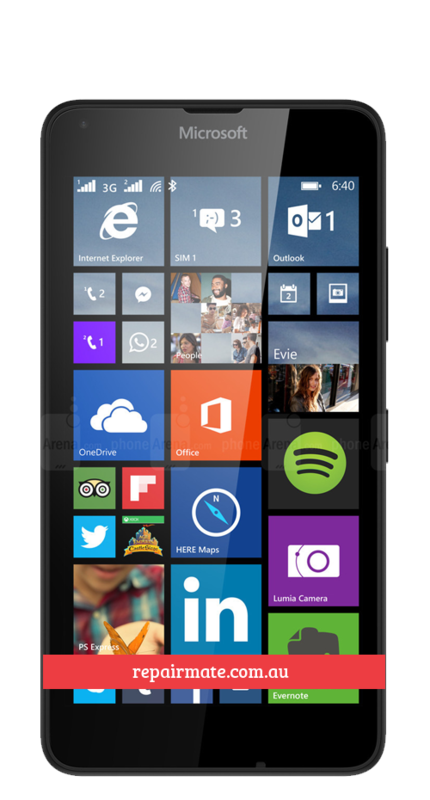 All of our Lumia phone repairs in Melbourne, Sydney Rockdale & Carnegie come with a 90-day warranty. The service is done with a quick turnaround time and most of the issues are resolved on the same day. Also, the parts we use are of supreme quality guaranteeing sheer satisfaction. We also provide mail-in online and doorstep pick service to cater to all of our clients residing in different parts of Australia. Our Lumia mobile repair store in Melbourne is home to mobile technicians and professionals who are dedicated to making your phone faultless and long-lasting. Be it a chip replacement, screen repair, battery exchange or phone jack problem, we can solve the issue proficiently. Our staff is generous and always ready to help you out. We have most of the parts in stock and our team works in-house ensuring further reliability and safety of your device. 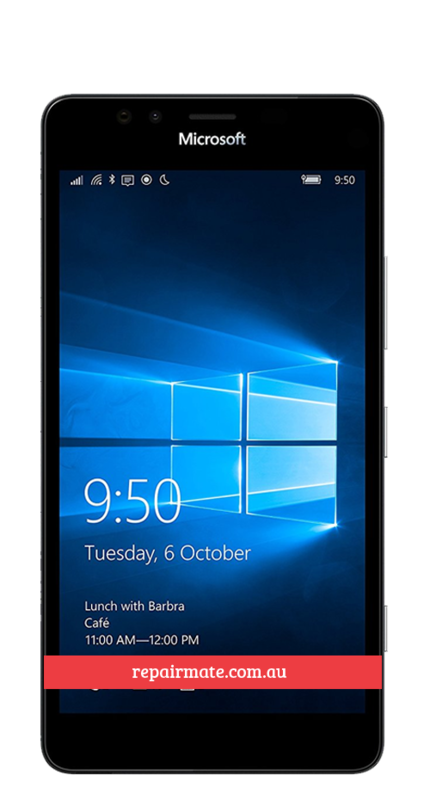 If you are facing a major or minor issue in your Microsoft Lumia smartphone, help is not far away. Get in touch with us through email or phone. 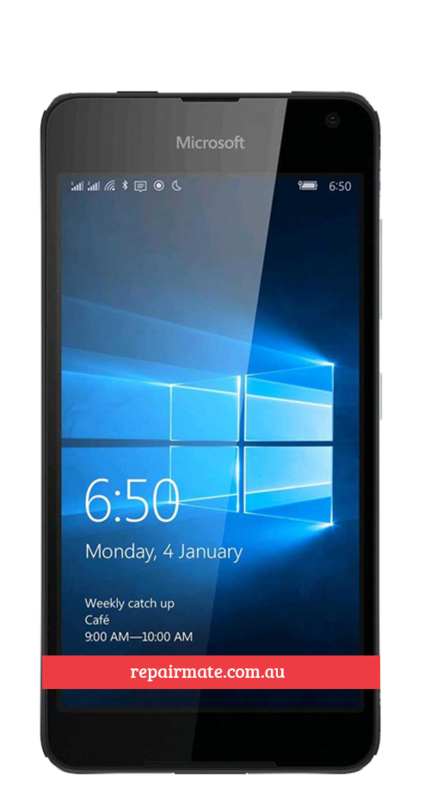 You can also visit our Microsoft Lumia repairs store in Melbourne, Sydney Rockdale & Carnegie without an appointment. We would love to help you.